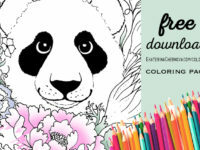 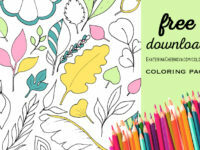 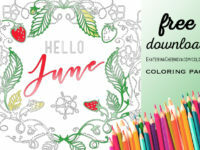 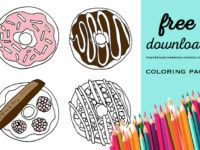 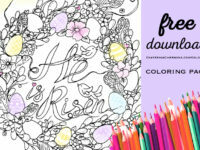 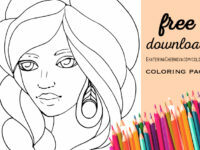 Free Easter Coloring Page – Easily Create A Hand Made Easter Greeting Card. 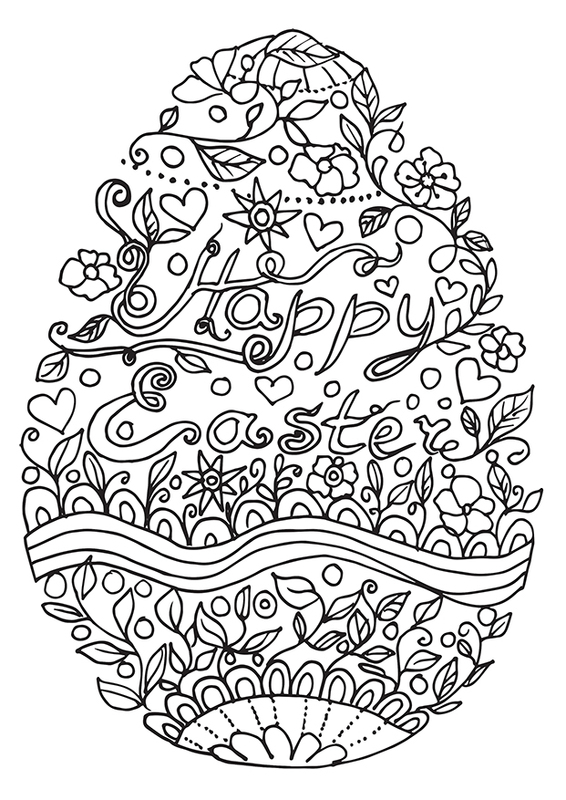 Easter will be here soon! 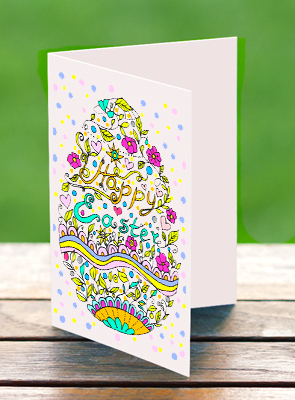 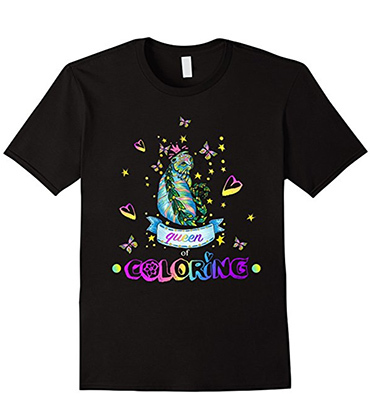 🙂 Add hand colored greeting cards to your Easter baskets. 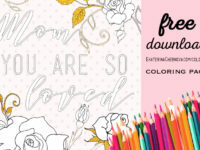 Print it out on a card stock, color in pastel shades, and fold in half – tadaa, handmade greeting card with love is ready. 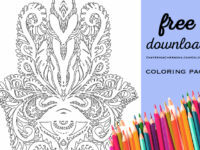 The template already have marks for folding .